This beef short ribs recipe is easy to cook. 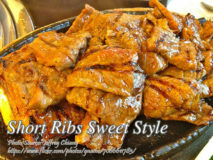 Just marinate with soy sauce, sesame oil, sugar, spring onion and black pepper then grill or.. 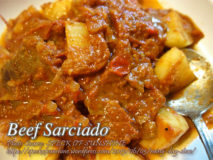 Beef sarciado or sarciadong baka is one of the many delicious Filipino dishes with Spanish influence. The common sarciado that we know is the fish.. 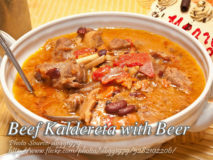 Beef Caldereta is braised beef in tomato sauce, potatoes, sweet peas and bell pepper which distinguishes this dish from beef mechado which is a similar..
Christmas is fast approaching and there is better way to prepare food than the usual lechon kawali, crispy pata or lechon. 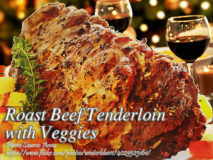 You can serve roast..